A hand cream delicately fragranced with the trio of Provençal flowers that lies at the heart of Arlésienne: rose, violet and saffron. Enriched with shea butter, this cream helps to nourish and soften the hands, leaving behind a velvety veil of scent with interlaced notes of Grasse rose, violet and saffron from Provence. Symbolic of the beauty of Provence, these three flowers reveal many facets: soft, bold and impetuous. THE FRAGRANCE Absolutely floral and boldly feminine... 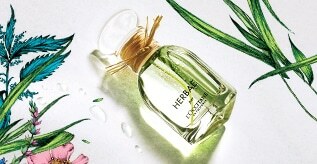 The fragrance opens with radiant notes of bergamot, which contrast with the spicy facets of saffron. 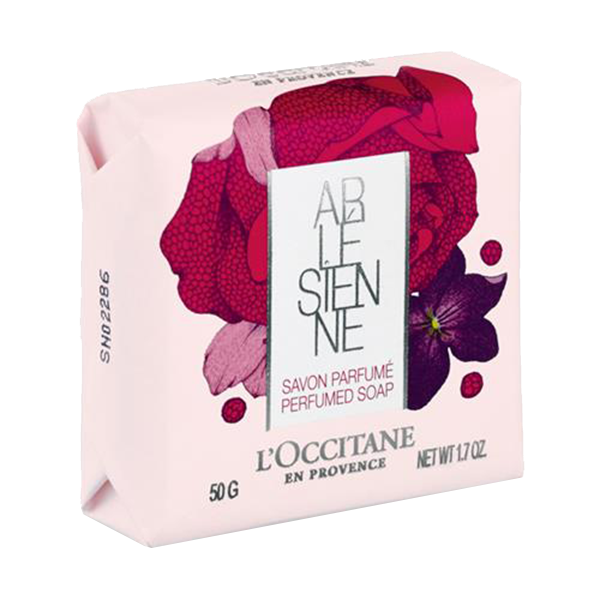 Grasse rose and violet from Provence gradually reveal tender honeyed notes, then an irresistible powdery scent. 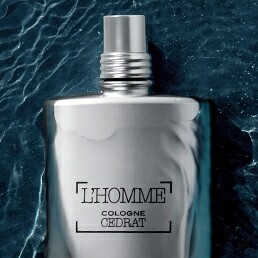 White musk and sandalwood give a smooth sensuality to this accord. 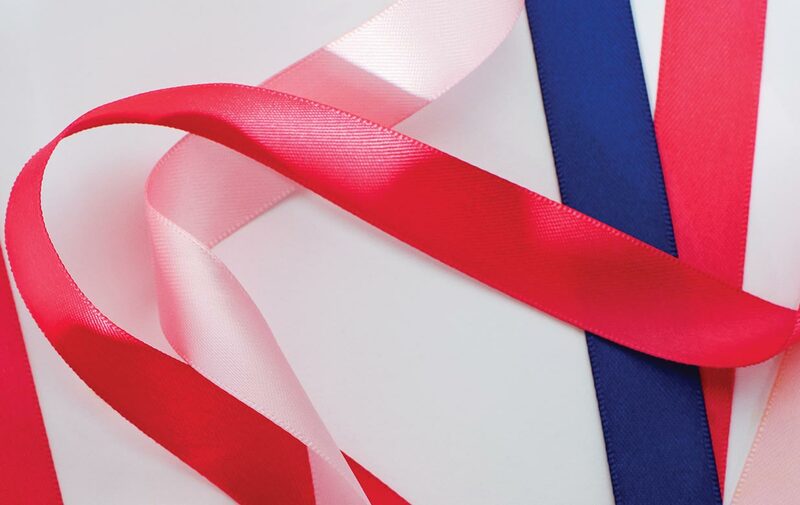 THE TRUE STORY The young, self-assured Arlésienne celebrates her femininity as she takes her ribbon – the centerpiece of her costume and a symbol of her unique and bold personality. A tradition handed down from mother to daughter, the ribbon is tied to her hair and reflects the free and confident character of this woman from the South of France. THE DESIGN The Arlésienne Hand Cream is held in the iconic L'OCCITANE tube. Simply slip into your handbag so you can keep your hands soft and moisturized all day long. 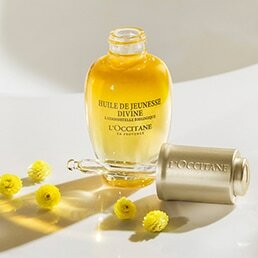 SUGGESTION The captivating scent of Arlésienne lies at the heart of a collection of bodycare products. Discover the Arlésienne Eau de Toilette, with its floral, sensual, captivating scent.